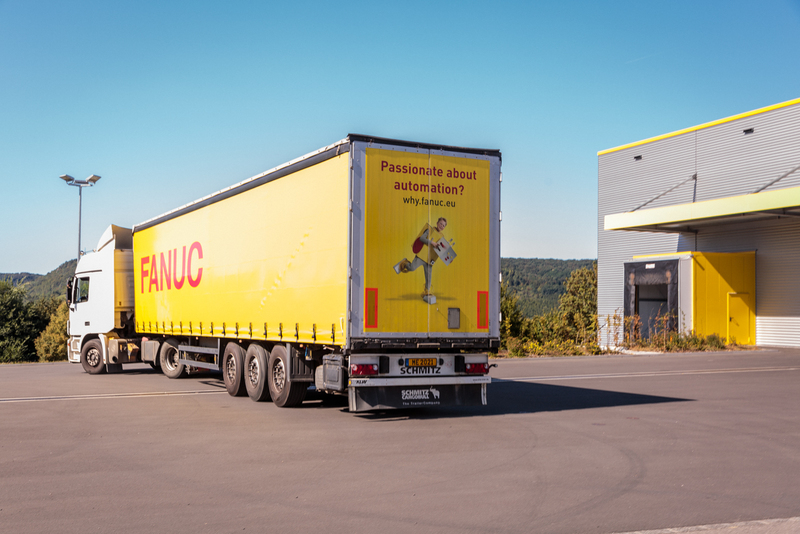 Having continually restructured and expanded its European customisation and logistics operations, FANUC Europe is proud to present another milestone: its new 30,000 m2 Customisation and Distribution Center. Whether it’s robots, machine tools or CNCs, automation solutions leave the CDC fully tailored to customers’ needs and ready to install. 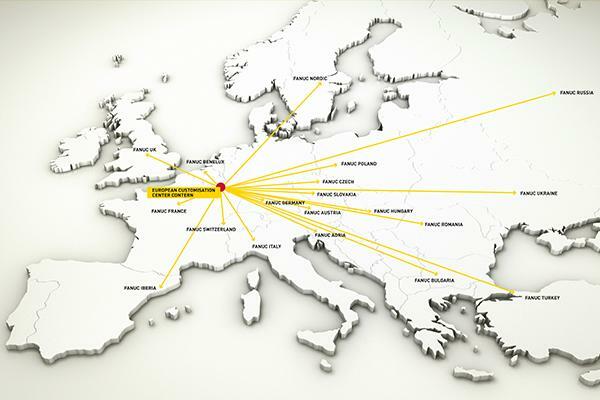 Centrally located in Contern, Luxembourg, the CDC is close to main transport routes and now serves as FANUC's main logistics and product customisation hub. The facility enables FANUC to react even faster to changing business trends, guaranteeing higher process efficiency. 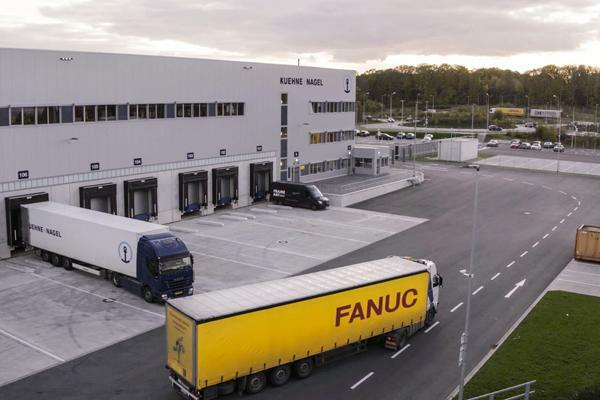 Behind the development is logistics specialist Kuehne & Nagel. 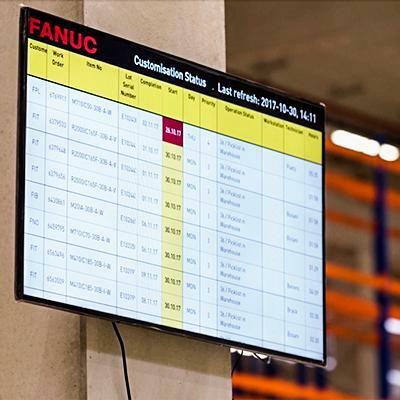 For FANUC, the Contern warehouse provides a great opportunity to further enhance its European operations whilst contributing to Luxembourg's logistics industry. The Grand Duchy of Luxembourg, which is also home to our European headquarters, provides the ideal spot for our Europe-wide product customisation operations. Likewise, it offers the perfect balance between factors such as customer location, volume of goods shipped, transportation, labour and warehouse costs. Instead of shipping products from local facilities, easily customisable orders can now be sent from the CDC directly to customers. European customers will benefit from shorter lead times and extraordinary service. 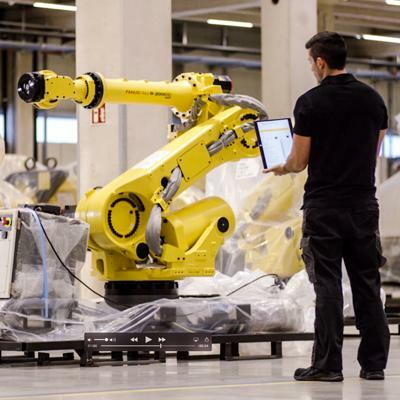 FANUC's innovative forecasting system helps us help you reduce the delivery time on standard robots to less than four weeks. Working under one roof in Contern, a team of highly competent multinational experts provide greater internal process efficiency and a smoother customer experience.